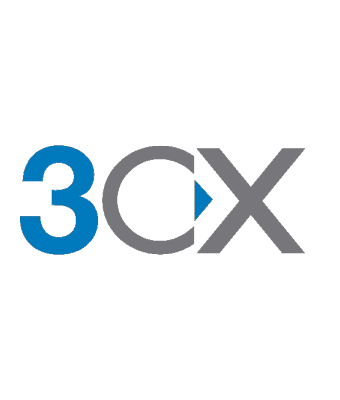 3CX Perpetual Licenses Standard | 3CX & VOIP SHOP | Our 3CX & VoIP Products | Cobalt IT Inc.
Price includes maintenance for the first year, after which an annual maintenance renewal is required. Pricing is based upon the number of simultaneous calls a company needs. Usually, 1 sim. call per 3-4 extensions is required, i.e. a company with 50 extensions would need a 16 sim. call license.